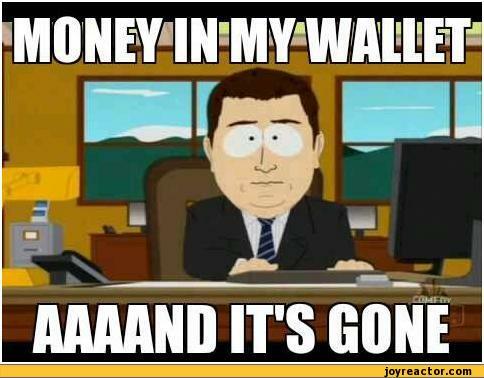 Wallet-kun, prepare yourself. This is gonna get rough. Further updates and products when you clicked the Read More. P.S: Since there is a lot of albums and product coming in, I will divide the article by two parts. Famous for his work 'Freely Tomorrow' and 'Ai Dee', MitchieM is a composer who are known for his ability to produce human-like Miku style of singing. This composer gained recognition fast and finally grace us with his first major album debut. Entitled "Greatest Idol", the album contain 13 tracks which include his new uploaded song for Project Mirai 2, Age Age Again. The album has two edition, "Regular" and "Limited" in which both of them contain a DVD with Region 2 code. The "Limited" one will have a deluxe limited LP, booklet and 3 more extra MV in the bonus DVD compared to in the "Regular Edition". Jacket illustrated by Hiroyuki Sadamato (Evangelion), the album will be released on 6th of November 2013. It is already up for pre-order in Amazon and CDJapan. Here is the full track-list for both "Regular" and "Limited" edition. 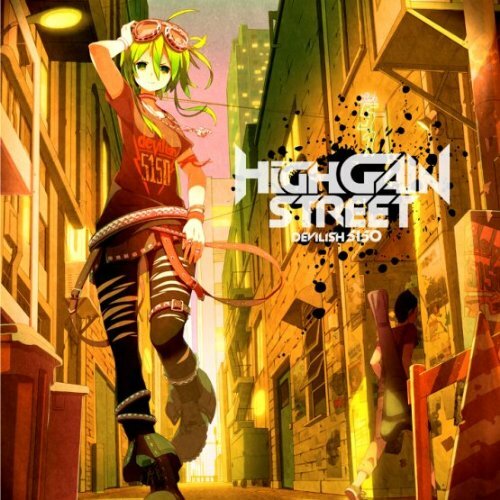 Drama feat Hatsune Miku, GUMI by BuzzG. 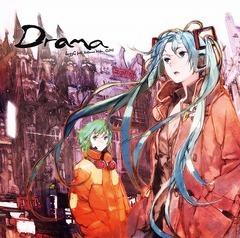 buzzG is back with a major album release entitled "Drama", set for release on 4th December 2013 under EXIT TUNES as publisher. The jacket illustration will be done by toi8, and Fukamachi Naka for the tokuten-related art. The album promise with 6 choice of straps as extra goodies. 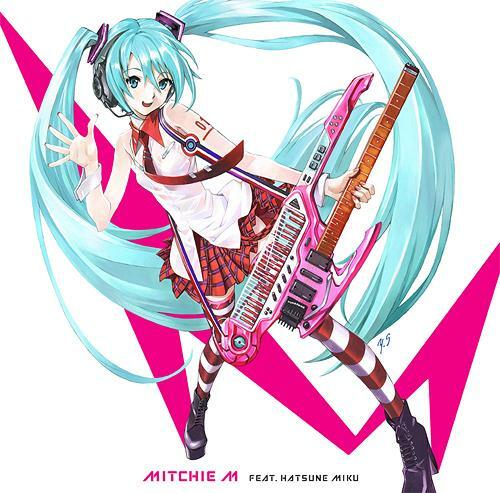 Watch the cross-fade for some 'dawww' moment between the composer and Miku/GUMI. Album is now up for pre-order at Amazon and CDJapan. More details on the album's website. 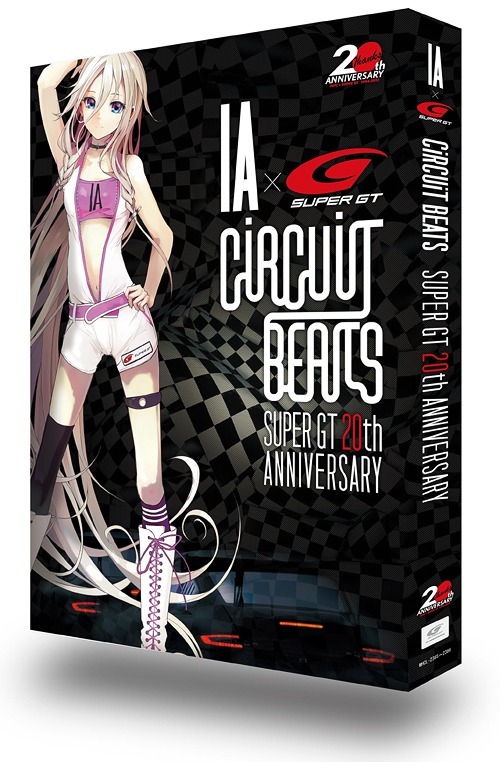 With regard to IA x SuperGT collaboration, a compilation album to commemorate 20th SuperGT anniversary will be released on 30th October 2013. The album has two edition, Regular and Limited, where both came with a music video DVD. The limited version will grant fans with more extra goodies such as 100-page booklet, gatefold box and limited goods in form of B5 clear file. Quite a number of famous composers was involved such as Jin, ASY, Yuyoyuppe, Nanahoshi, Lefty-Monster P, Teddyloid, baker and many more. So far only the MMD-PV by ASY called SEE THE LIGHT has been revealed while others remains a secret. The album is already up for preorder in Amazon, CD-Japan and Rakuten. Here is the album's website for more information. 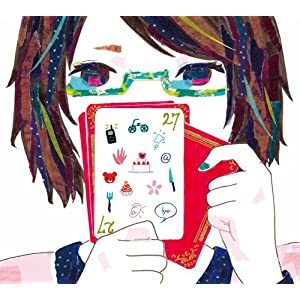 After recently graced by Ai Kotoba II, we fans are once more greeted with wonderful news of a compilation album release by DECO*27. 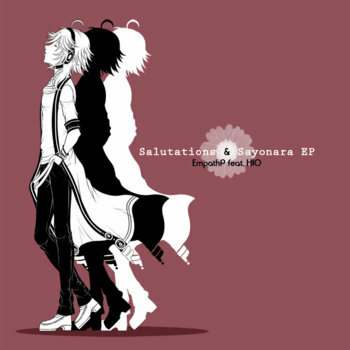 Entitled "DECO * 27 VOCALOID COLLECTION 2008 ~ 2012", it was slated for release on 18th December 2013. The album will come in three version, where two officially distributed by stores are the "Regular" and "Limited", where the latter has 40 pages of special booklets, 2 CD with 1 DVD containing music video and digipak in gatefold sleeve case. Aside then the two officially distributed albums, another edition called "The Thank You from Here On Out" that can cost you up to whooping 5500yen, equivalent to RM180. Pricey as it may, this set promised a set of more wonderful goodies where it contain 2 Blu-Ray instead normal CD, Hatsune Miku stickers set, an autographed card by DECO*27 himself and a special limited edition Candy Pop mask. This edition can be only ordered from DECO*27 site apparently and only up for pre-order until 31st October. More information regarding the 3rd edition can be found in his website. 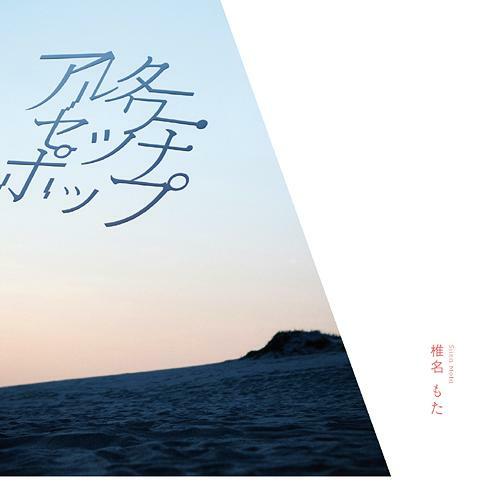 The blu-ray disc is rumored to have all DECO*27's songs, making a total of 47 tracks. No information regarding the full track-list yet, but the "Limited" album is already up for pre-order in both Amazon and CDJapan.